A typical visit includes 2 learning sessions – simply choose your sessions from the curriculum matching grid or learning sessions. Sessions can be tailored for all ages, abilities and learning areas. Tell us what you would like to achieve and we can make it happen. Use the link below to download a helpful pre-visit guide and learn more about our facilities. You can also find out how to get here. Click below to download a risk assessment form. 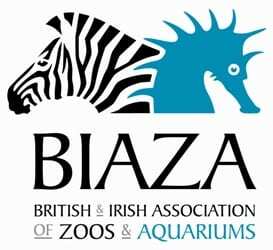 Schools will remain responsible for children when visiting the zoo in organised school trips and are encouraged to undertake their own risk assessment. It is the responsibility of teachers and group leaders to supervise the children at all times. This information is also given in the guidelines on the booking form that all visiting groups must sign to say they agree to comply with.